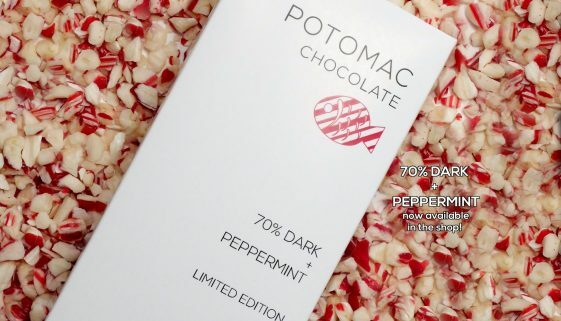 70% DARK + PEPPERMINT Bars Now Available! 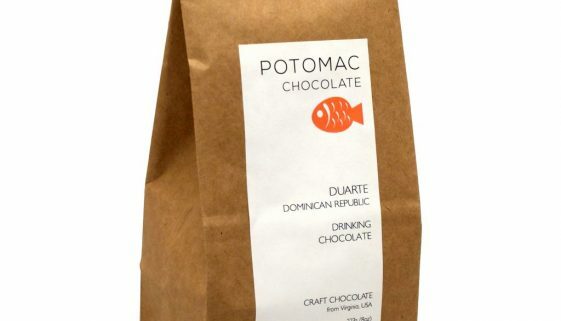 Three Varieties of Drinking Chocolate Now Available! 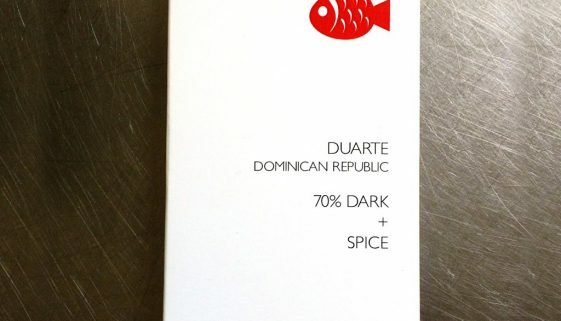 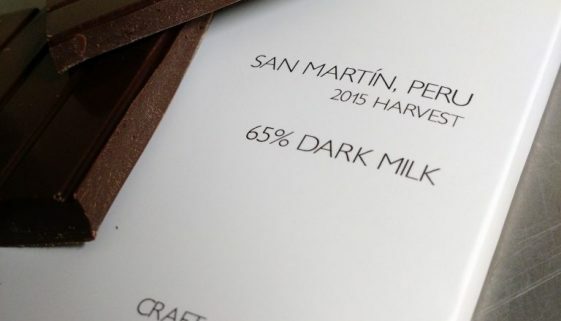 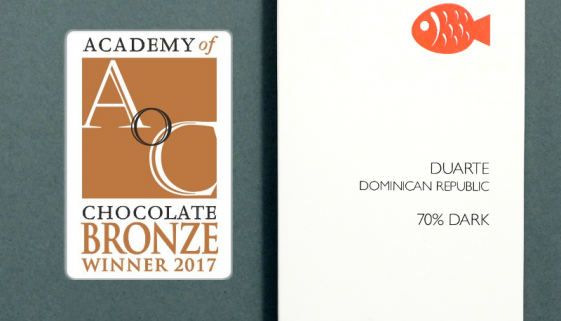 San Martín, Peru 65% DARK MILK now available!